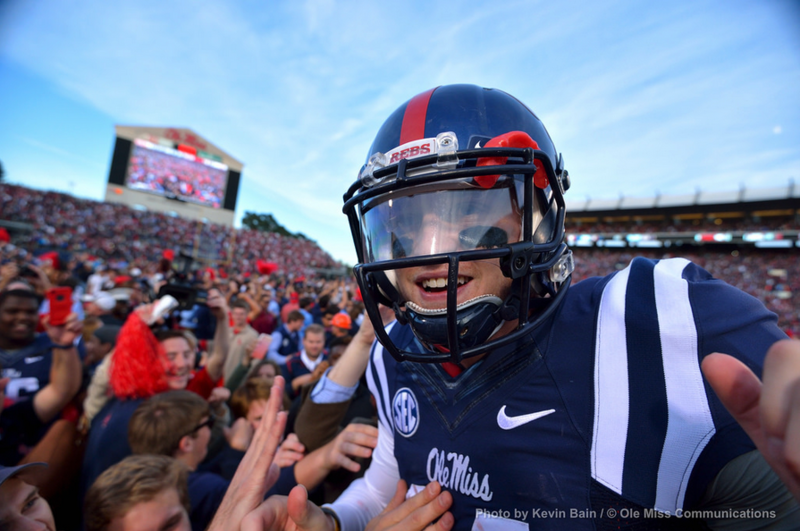 We love our Ole Miss parents! 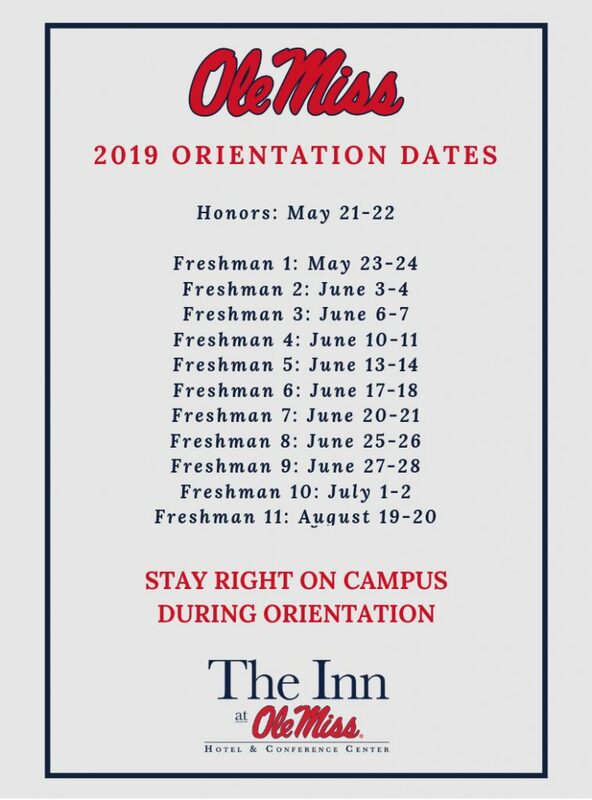 We want you to enjoy your students’ time at The University of Mississippi and feel right at home at The Inn at Ole Miss. 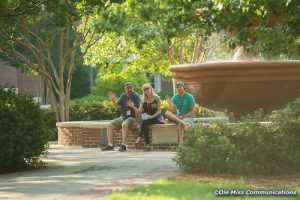 Whether you’re visiting Oxford, MS for a Fall Family weekend, move-in or a surprise visit for your child, choose The Inn at Ole Miss as your destination. 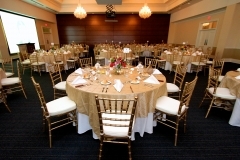 Situated right on campus, The Inn is a perfect location to stay and be a support system for your Ole Miss student. Parents play such an integral role in students’ success and we hope to be a resource, as well as a home away from home. Join the Alumni Association with a Parent Membership during the 4 years of your child’s education. 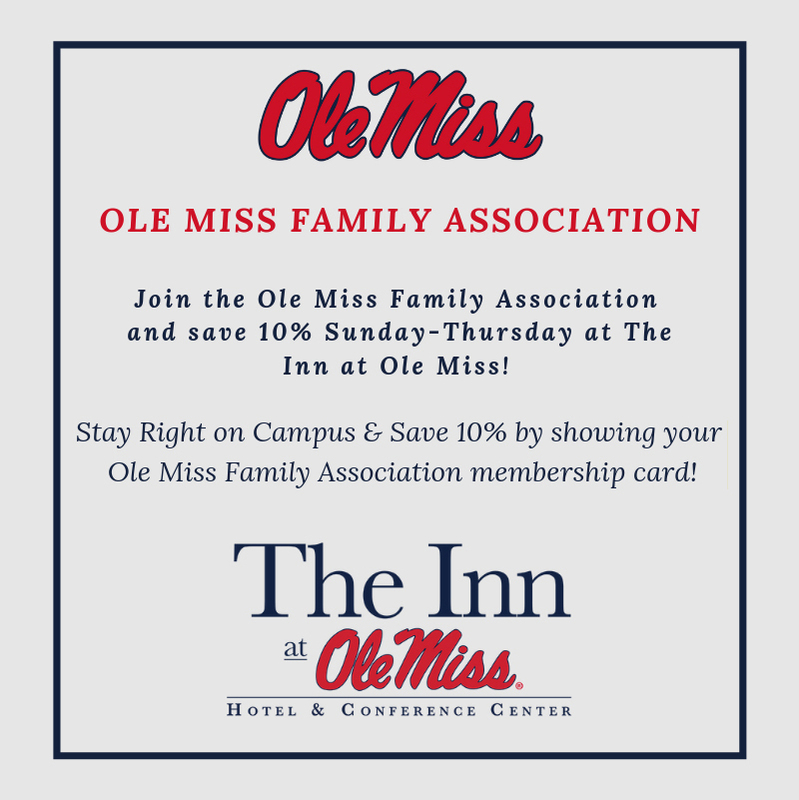 Parent Members receive 10 percent off your stay, 7 days a week, at The Inn at Ole Miss. 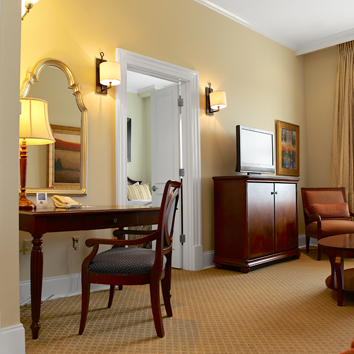 Members of the Ole Miss Family Association receive 10% off their stay Sunday-Thursday. Click here for more information. 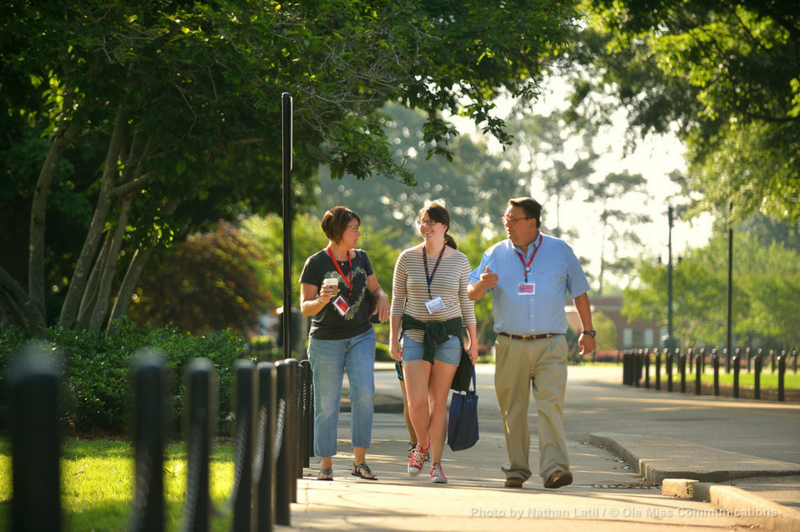 Orientation registration is OPEN!Click here for more information. Groovin’ at Move-In! Click here for more information. Get on the waiting list for the home football game weekend! Click here.